She spent her childhood reading books until all hours at night. Her childhood was quiet and simple as she progressed into adulthood. Becoming an early childhood teacher she came to love children’s books in particular but sometimes she found the choices available to her as a teacher fell short of what she was looking for – themes like feelings were in short supply. And so the seeds for her desire to write children’s books were sown. When she started her family, teaching fell by the wayside but her love of children and their books never did. Her children’s bedrooms were filled with books of all descriptions and nightly rituals always included story-reading and lullabies. She began writing children’s books as a hobby, even sending some to publishers in the days when no means existed to self-publish. She fell victim to rejection – ‘not quite right for us’, ‘not publishing that genre at this time’ and so the desire to write for children became dormant. As her children came to be school aged, her involvement in their schools led to her establishing a local monthly newsletter that published children’s writing with ten local schools participating. This evolved into a neighbourhood children’s arts festival which brought together primary school aged children in a wonderful celebration of writing, music, dance and art. The more mundane things began to take over her life as so often happens but always a niggling feeling persisted that she needed to write children’s books. Discovering a need to more fully explore her own spirituality has led her to write, illustrate and publish Making Mindful Magic. 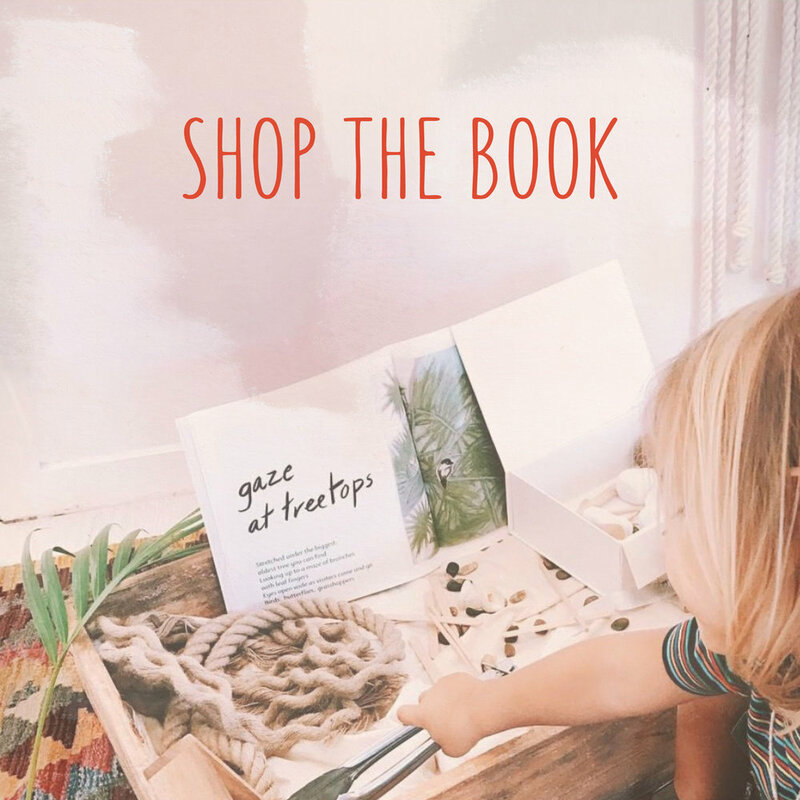 She has come to appreciate the need to live in the present moment, to connect with nature and quiet inner reflection and in so doing hopes this book will enable families to work together to bring mindfulness practices into the lives of children.